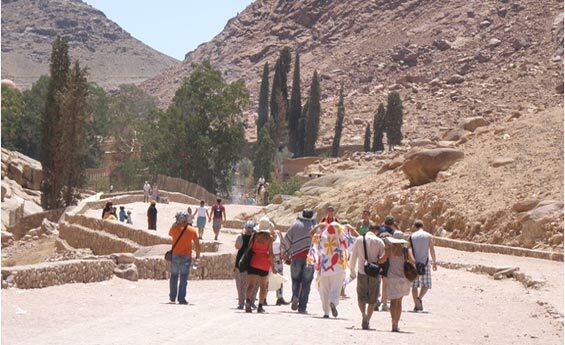 Shaspo Tours gives you the opportunity to have a wonderful excursion to the oldest Christian monastery in the world in St. Catherine, visit Room of the Skulls, Burning Bush. 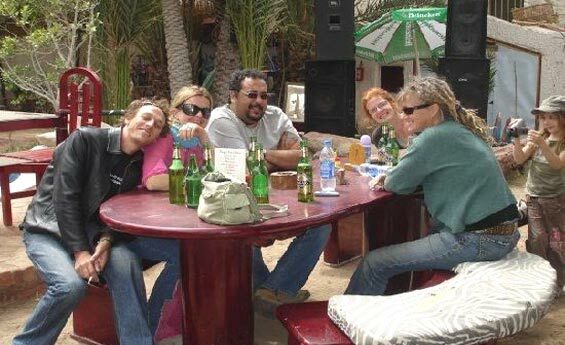 Then drive to Dahab city and enjoy lunch there. Shaspo Tours representative will pick you up from Sharm El-Sheikh Marina, transfer by air-conditioned modern van to St. Catherine, arrive St. Catherine, Start your tour to visit St. Catherine Monastery, Room of the Skulls, where you will watch a lot of real skulls for previous Monks of St. Catherine, continue visiting Burning Bush where Moses called his God, finally drive to Dahab city, have the chance for shopping, enjoy Lunch at local restaurant in Dahab, at the end of your tour transfer back to Sharm El-Sheikh Marina to catch your Cruise Ship. Assist & transfer to Sharm El-Sheikh Marina at the end of your tour.